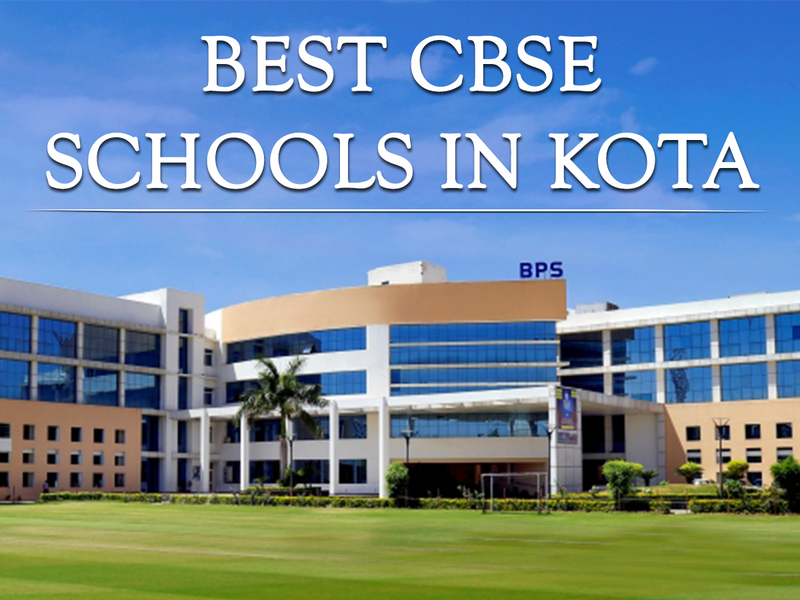 Here is the list of best 5 CBSE Schools in Kota Rajasthan with complete details; we have compiled this list of Top Schools in Kota based on research from various sources (Times Survey, HT Survey and Education Word Survey). Today’s Every Parent wants to get their kid into a best English medium school that can provide them the quality education and focus on their good skills and all-round development. In this article we will help you identify the Best Schools in Kota,Rajasthan for your kid. Bansal Public School is one of the most prestigious schools in the Kota city, with the vision of attaining global recognition. The BPS school provides a world class environment in which every student discovers and realizes his full potential so that he grows up to become a responsible individual with excellent knowledge and skills. The Global Public school is affiliated to C.B.S.E. New Delhi and managed by Career Point which is equipped with facilities comparable with the best in the Kota City, both in academics and extra-curricular activities. With the chanting of Vedic Mantras, each day DAV Public School - Kota, springs back into life & action standing committed to develop the fundamentals of good education-an education for human excellence- scripting the destinies of thousands across the country. 1. 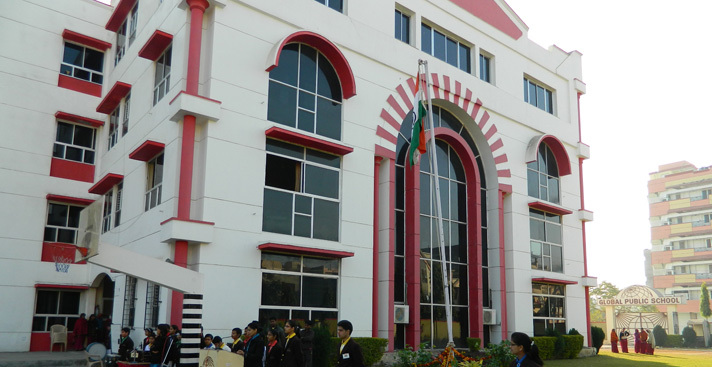 Modi Public School – Kota, offers education to student’s right from Pre Nursery to standard XII. 2. We follow the CBSE curriculum in our school. 3. Key exams includes AISSCE and CCS for classes IX & X. 4. An appropriate teacher – student ratio of 1:30 ensures individual attention to the students. 5. Dedicated and well qualified experienced staff. 6. Career counseling and remedial classes form an integral part of school academic program. 7. We aim at developing an all round individual who is strong enough to sustain and creative enough to foster the needs of society. Lawrence Mayo Public School is the most ECO-Friendly school in the Kota city with lush green environment, large playgrounds, well ventilated class rooms and a central amphitheatre and above all having least consumption of electrical energy.